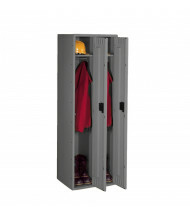 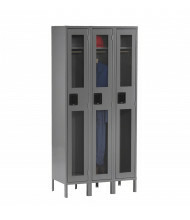 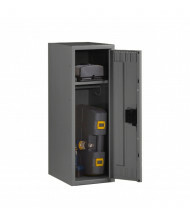 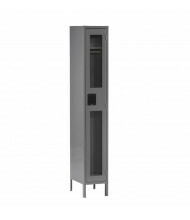 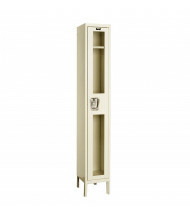 Save over 40% on single-tier steel storage lockers used to securely store personal items. 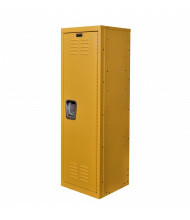 Top-selling brands Safco and Tennsco provide long-lasting storage lockers at an affordable price. 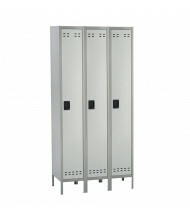 Available in single and triple column configurations. 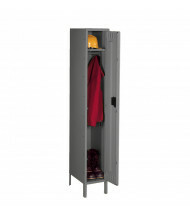 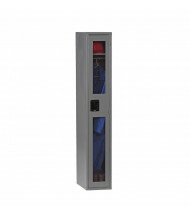 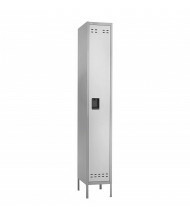 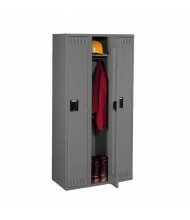 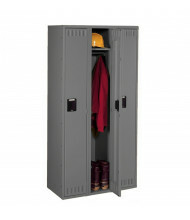 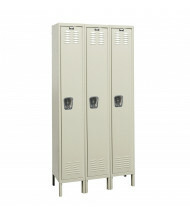 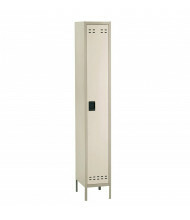 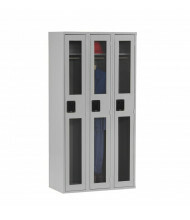 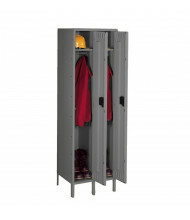 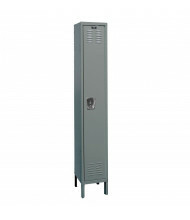 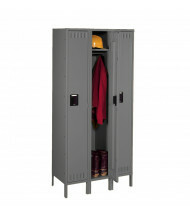 Single tier steel lockers are a classic way to store and protect individual valuables. 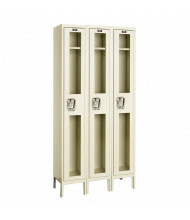 These vertical storage lockers can hang clothes for wrinkle-free use after work or exercise. 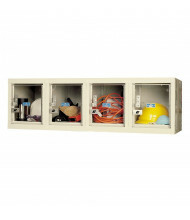 A variety of shelf options ensure items of all sizes can be properly organized like shoes, hardhats, and lunchboxes. 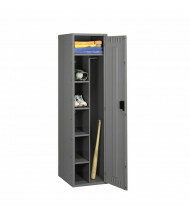 Bases with or without legs available.